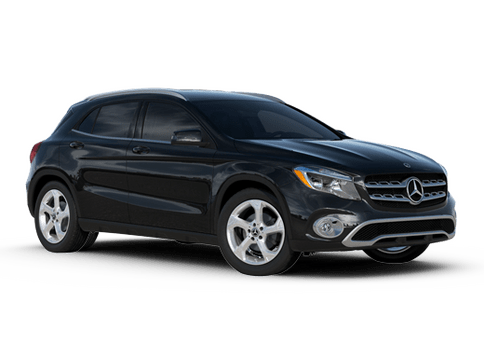 With the introduction of the all-new Mercedes-Benz GLA-Class for the 2015 model year, the longstanding Mercedes-Benz GLK-Class has quietly become available on the Mercedes-Benz of Kansas City lot. While much of what drivers loved about the GLK-Class in 2014 is back for the 2015 model year, there are a few more widely available features that make the 2015 GLK a strong value in the luxury SUV segment. 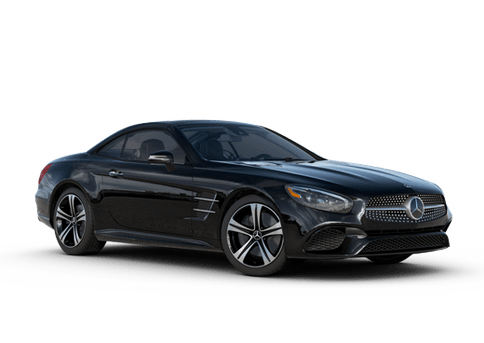 With handling that rivals a luxury sedan and a muscular exterior that catches the eye, the 2015 Mercedes-Benz GLK-Class in Kansas City MO remains one of the top options in its class. 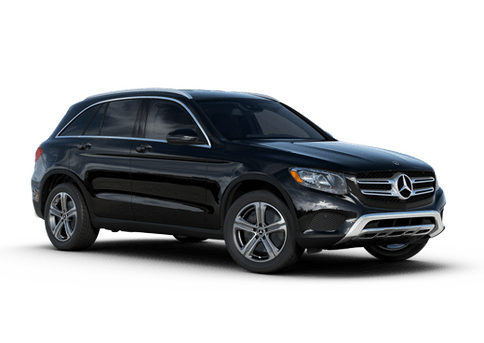 Available in two versions — the GLK250 BlueTEC® and the GLK350 — the 2015 GLK-Class has a model for those looking pure power and performance and also drivers who prefer top-of-class fuel efficiency. 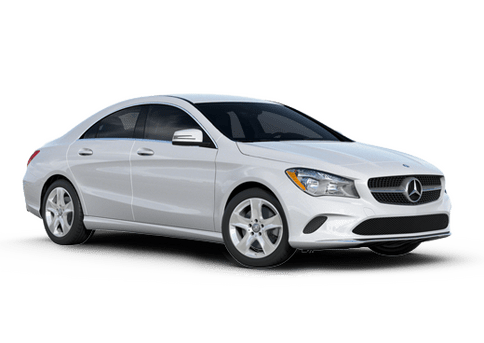 Currently available on the Mercedes-Benz of Kansas City lot, all you need to do is select the inventory button below to browse the models waiting for you on the lot. Interested in a 2015 Mercedes-Benz GLK-Class? The 2015 Mercedes-Benz GLK250 BlueTEC® and GLK350 offer rather significantly different driving experiences. 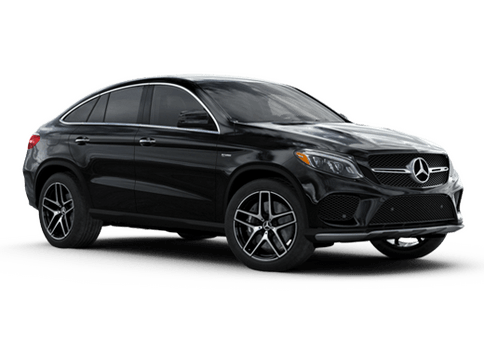 The GLK250 BlueTEC® is the more efficient of the two, as it sports a 2.1-liter turbocharged diesel engine that makes 200 horsepower and an incredible 369 pound-feet of torque. Those ratings offer a more-than-satisfying experience behind the wheel, but the 33 highway mpg rating from the EPA makes daily commutes much for affordable. At the heart of the more powerful 2015 Mercedes-Benz GLK350 is a 3.5-liter V-6 that yields 302 horsepower and 273 pound-feet of torque. 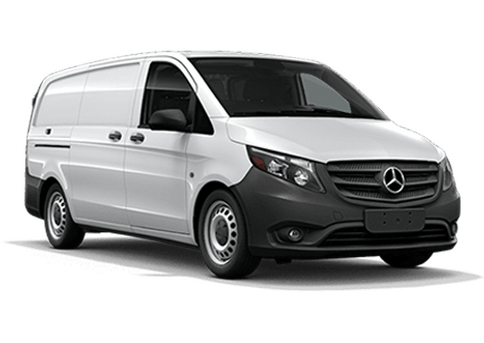 Start-stop technology, which is found in most new Mercedes-Benz models, helps boost fuel economy to its EPA estimates of 19 mpg city and 25 mpg highway in rear-wheel drive models. 4MATIC® AWD GLK350s offer similar efficiency, however ratings drop a single mpg in the city. 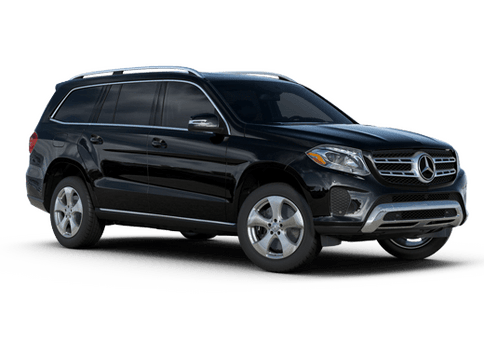 As you might expect from a crossover with the pedigree of the 2015 Mercedes-Benz GLK in Kansas City MO, there are an abundance of active safety features designed to give drivers a better view of the road and increased awareness of their surroundings. But a new feature, dubbed ATTENTION ASSIST®, helps drivers be more aware of themselves. The system takes note of 70 parameters of driver behavior to learn you unique driving style. As your drive continues, the system can detect signs of drowsiness or inattentiveness and send you alerts to help you refocus or, if necessary, stop for a cup of coffee. Get behind the wheel of the 2015 Mercedes-Benz GLK-Class in Kansas City MO at Mercedes-Benz of Kansas City and experience the luxury CUV for yourself.